From Terrance Smith of SUBLIMITY, OR 97385-9758, Oregon on 12/13/2017 . From David Garner of Los Angeles, California on 6/3/2015 . Between the Flashing or steady light it is great. 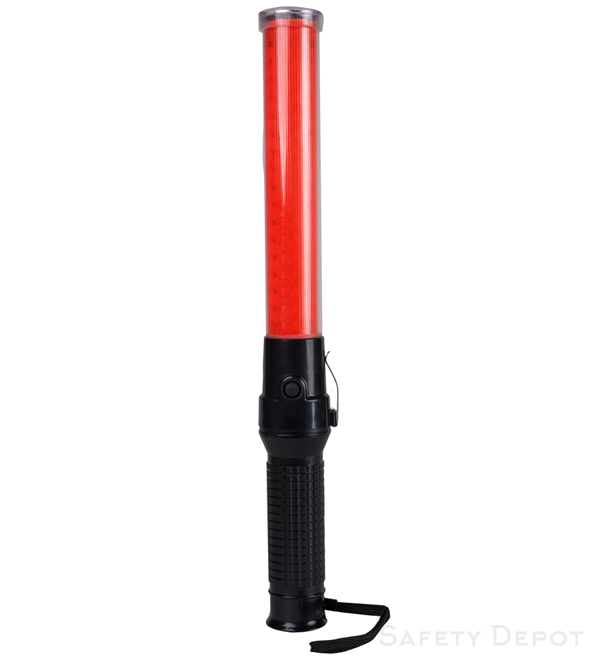 But, the addition of the LED flashlight along with the magnetic base put it over the top!